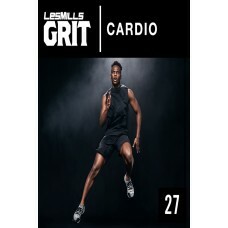 ABOUT ATTACK™ATTACK™ is the sports-inspired cardio workout for building strength and stamina. 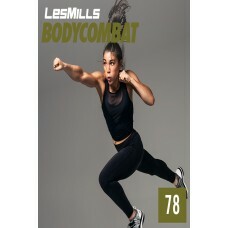 This h..
ABOUT BBBALANCE™ is the Yoga, Tai Chi, Pilates workout that builds flexibility and strength and leav..
ABOUT Whether at home or in the gym, COMBAT is the empowering group fitness ca..
WHAT IS LES MILLS BARRE?LES MILLS BARRE™ is a modern version of classic balletic training; a 30..
Cardio is a high-impact cardio workout like nothing else.Designed to burn fat and rapidly improve at..
ABOUT CXWORX™Looking for a short, sharp workout that'll inspire you to the next level of fitness, ..
ABOUT JAM™JAM™ IS THE CARDIO WORKOUT WHERE YOU ARE FREE TO ENJOY THE SENSATION OF DANCE. 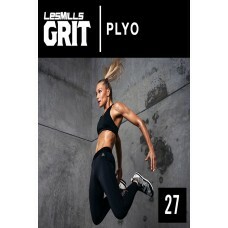 AN ADDICTIV..
Plyo is an intense plyometric-based workout that gets results fast!Combining the principles of plyom..
ABOUT BPPUMP™, the original LES MILLS™ barbell class, will sculpt, tone and strengthen your entire b..
ABOUT RPM™RPM™ is the indoor cycling workout where you ride to the rhythm of powerful music. 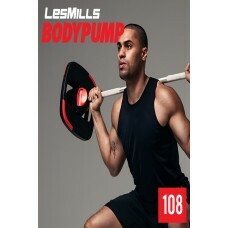 Take on..
ABOUT BSSTEP™ is the energizing step workout that makes you feel liberated and alive. 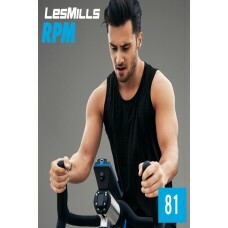 Using a height..
ABOUT VIVE™VIVE™ is the low-impact, whole body group fitness workout that uses VIVE™ balls, VIVE™ tu..
ABOUT SH'BAM™Featuring simple but seriously hot dance moves, SH'BAM™ is the perfect way to shape up .. 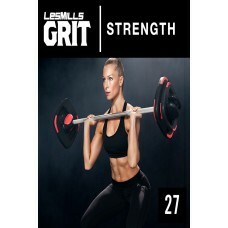 USING THE lm SMARTBAR™, WEIGHT PLATES AND THE BENCH, LES MILLS GRIT™ STRENGTH IS AN INTENSE 30-MINUT..